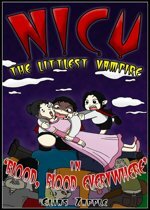 Brave little Nicu, a 9 year-old vampire, has finally gotten his fangs! Sweet! 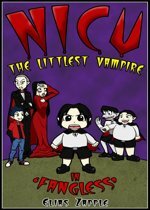 The bad news is that his mean and spiteful elder brother Adam has convinced Nicu that his new fangs are way too small. 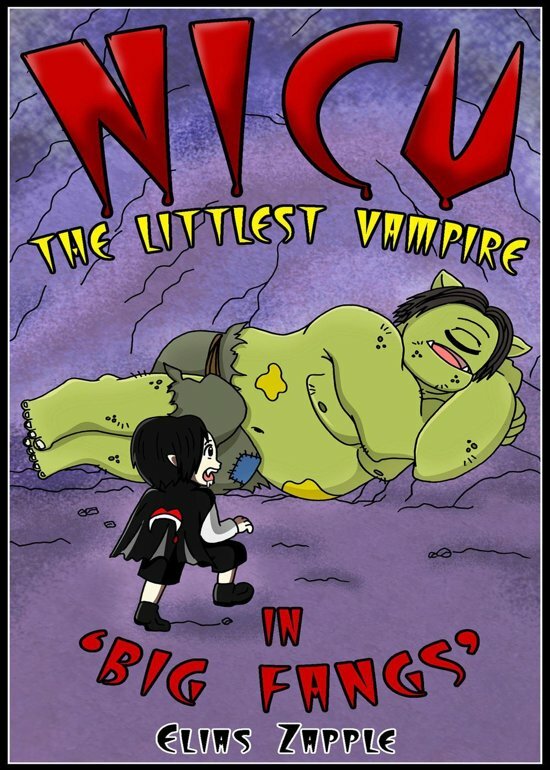 To get fangs as big as Adam's, Nicu must drink the blood of a humongous and scary ogre with really tough, hard to puncture skin. 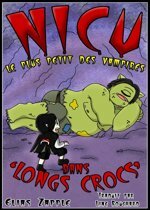 Oh, and the ogre just hates vampires!